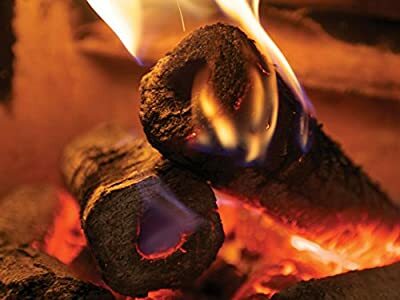 Being a 100% natural product, Heat Logs are a low cost, but a top quality alternative to coal and firewood. 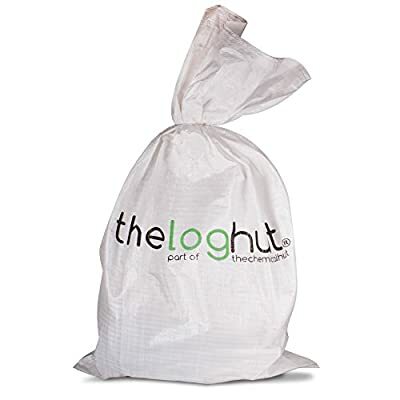 These environmentally friendly heat logs are made up of wood from managed forests and recycled wood that has been cleverly compressed into handy logs, making them a great Eco product. The manufacturing process means they retain their shape during burning and do not expand, reducing sparking and spitting. One of the main reasons that the Heat Logs burn so well is because the compression manufacturing process they go typically reduces the moisture content to less than 5%. 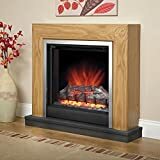 Suitable to be mixed with wood or coal or use them by themselves on Log and Coal fires, open stoves, fire pits, Chiminea etc. Typically less than 5% moisture. 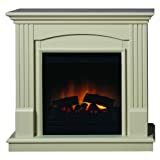 Suitable for Log & Coal fires, open stoves, fire pits etc. 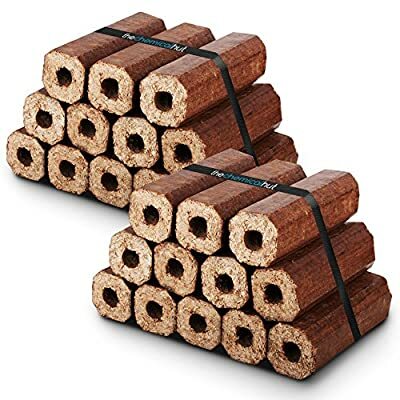 Each log measures 200mm x 65mm Environmentally friendly, made up of wood from managed forests & recycled wood that has been cleverly compressed into handy logs. The manufacturing process means they retain their shape during burning and do not expand, reducing sparking and spitting. They are convenient to use, easy to light, and also provide a high steady heat output with low smoke and ash.